The Azores are easily one of the most beautiful places in the entire world. I am still mesmerized by my trip to the islands in the middle of the Atlantic. 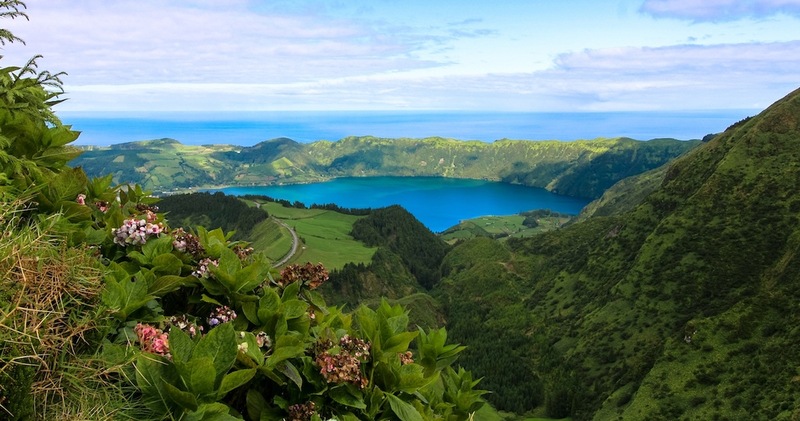 Fortunately, the Azores is a destination for everyone. 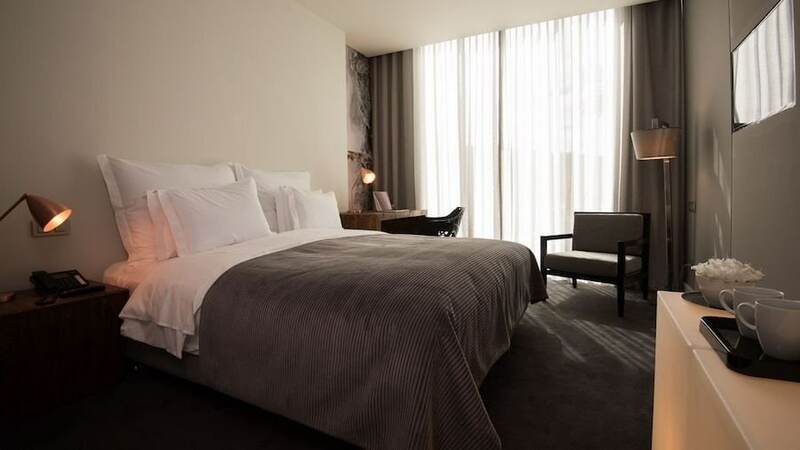 These are the best Sao Miguel hotels – the places listed on this Azores accommodation guide offers something for all budgets. It is no secret that the Azores is one of my best discoveries of 2018. Like… I am literally obsessed. And I only made it to Sao Miguel. 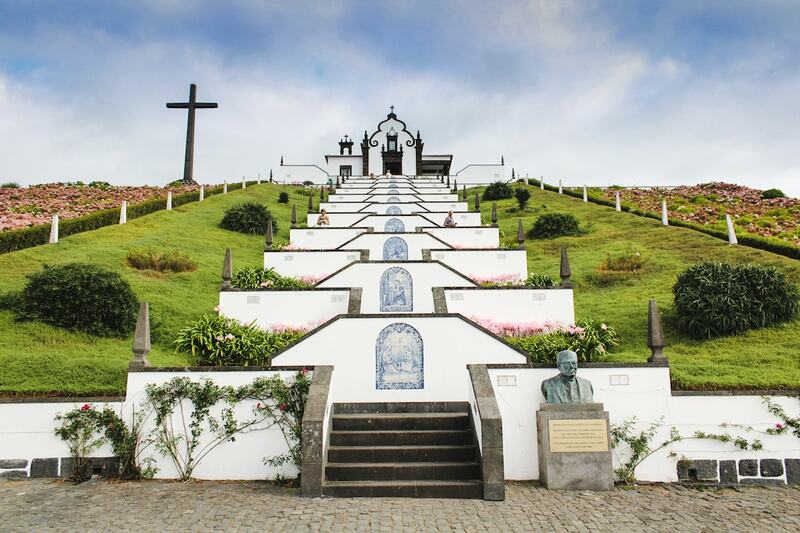 One of the best things about Sao Miguel is that there is a mixture of nature and history as well as luxury and budget. The island suits all travelers and with more and more flights coming in from Europe and the United States, you have to go there now! It will blow your mind- trust me! 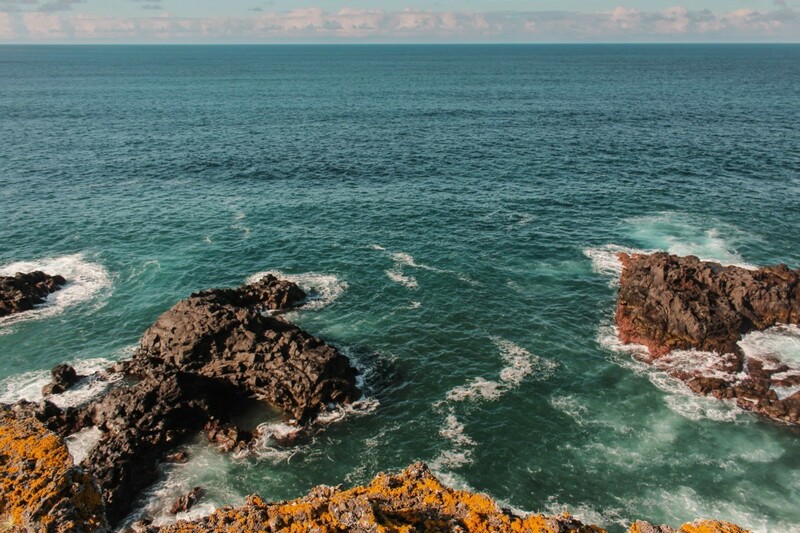 I have put together a guide of the best hotels in the Azores – Sao Miguel edition. 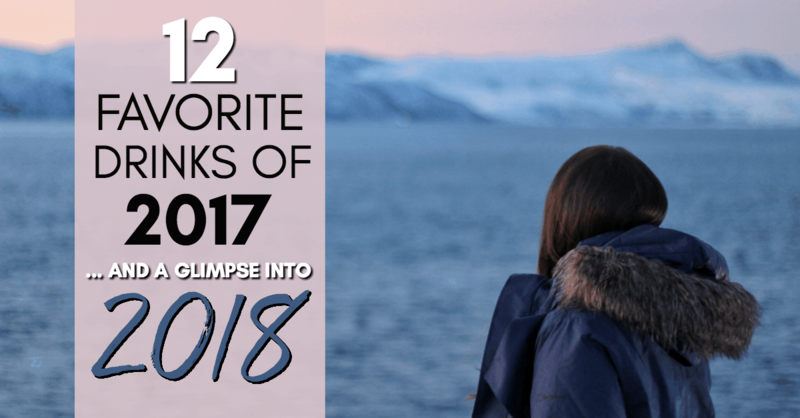 Hopefully, I can return for another visit to the Azores soon and explore other islands… but I am doing my best to get you started for your trip there. On the eastern side of Sao Miguel sits the thermal wonderland of Furnas. Completely enamored by this region of the country, I am determined to make it back and stay there overnight a few days to soak up all the health properties that naturally exist in Furnas. And when I do- I will undoubtedly stay at the Furnas Boutique Hotel. There is an on-site spa that showcases several treatments that utilize the local thermal steam. 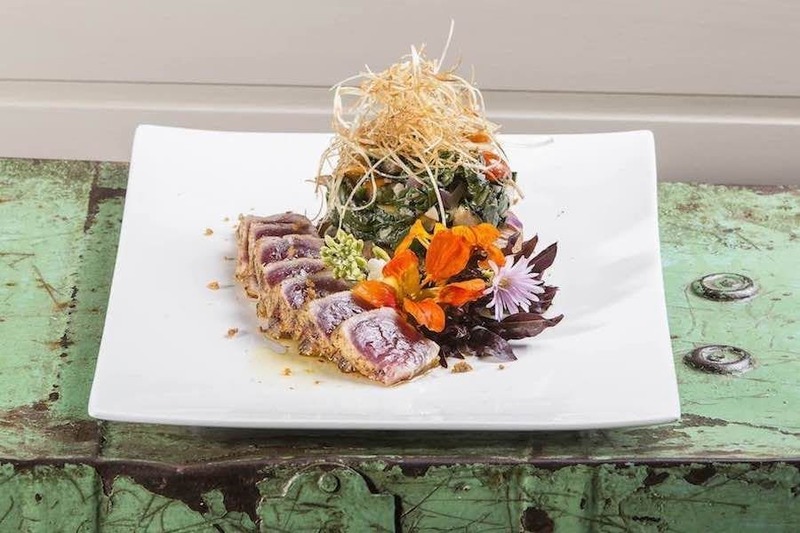 A Terra Furnas is the in-house restaurant that offers customers a healthy and local food experience boasting some of the finest ingredients in the Azores. This is truly one of the best Sao Miguel hotels. Furnas Boutique Hotel is located at Avenida Dr. Manuel de Arriaga in Furnas. I worked with Santa Barbara Eco-Beach Resort at their Sao Vicente Lodge property and they were such a pleasure to work with and had sensational customers service. What attracted me to this property in the first place was its eco-friendly nature. They strive to enforce sustainability and mindful practices and it really sits well with me, particularly in a place where tourism is about to boom and could endanger local traditions, food, and landscapes. The Santa Barbara Eco-Beach Resort has an on-site restaurant with incredible food, a pool, and a variety of different rooms and accommodations suiting all types of travelers. This is definitely one of the best Sao Miguel hotels and you won’t regret putting it on your list! 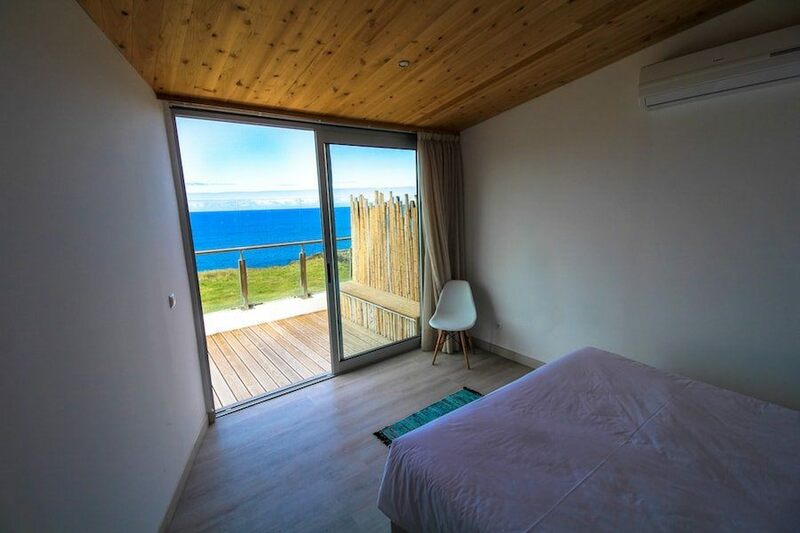 You can find the eco-resort at Estrada Regional nº1 – 1º Morro de Baixo in Ribeira Grande. One of the coolest places I visited on Sao Miguel was Terra Nostra Botanical Park on the east side of Sao Miguel in Furnas. Furnas is known for its thermal properties amongst a lot more and the Terra Nosta Botanical Park is proof of this. 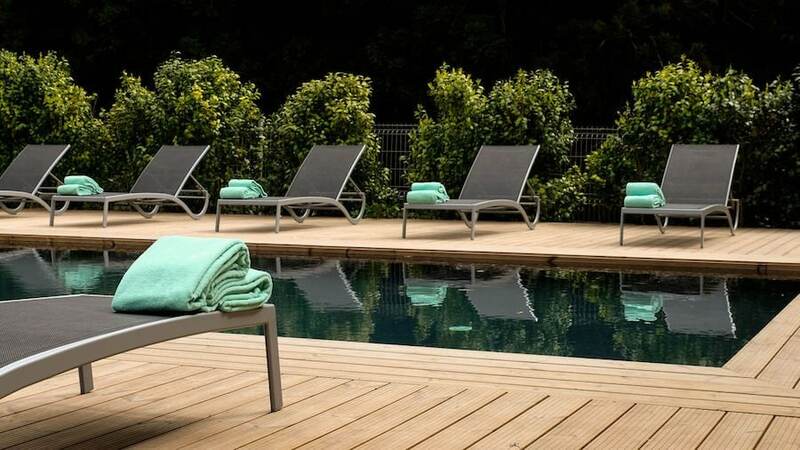 Fortunately, you can stay near this park by choosing one of the best hotels in the Azores, Terra Nosta Garden Hotel… which is located in the Furnas Valley. The hotel was built in an Art Deco style and has received many accolades for its contemporary, yet cool, atmosphere and amenities. Guests will also be granted privileged access to the Terra Nosta Botanical Gardens. Basically a win/win. 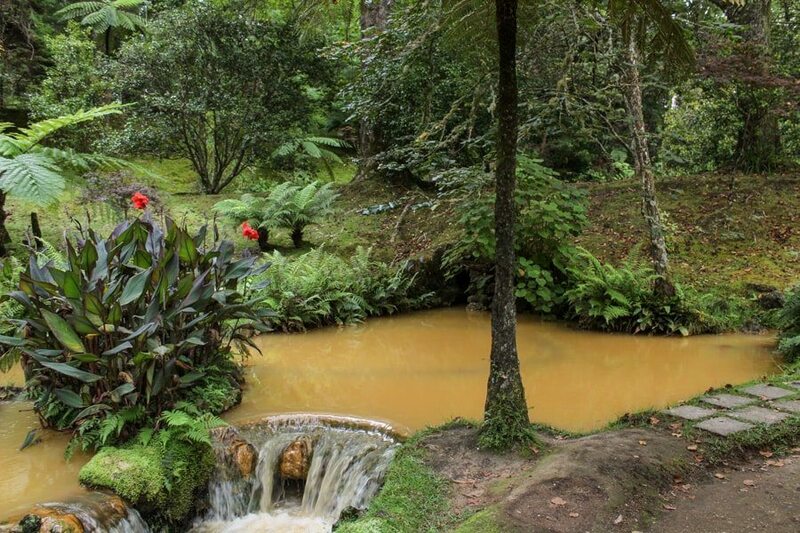 You can find Terra Nosta Garden Hotel at Rua Padre José Jacinto Botelho 5 in Furnas. 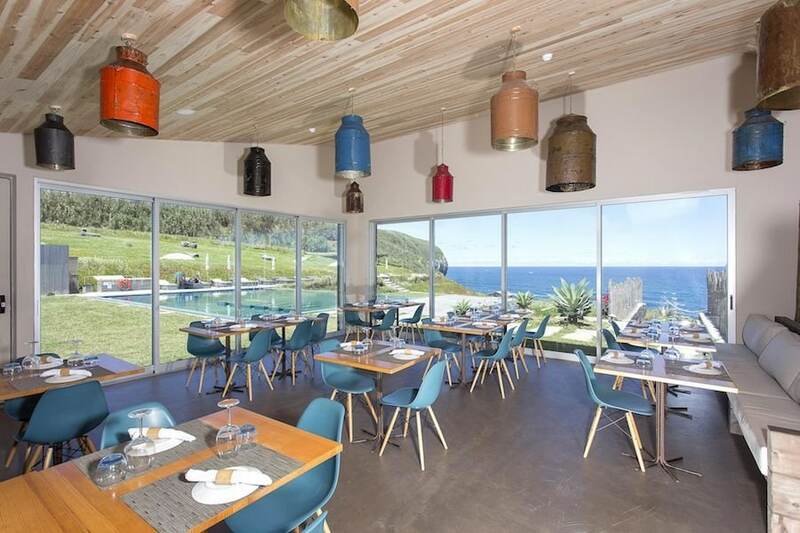 One of the hippest and coolest hotels in the Azores, the Azor Hotel offers a luxurious experience without overcompensating or without compromising Azorean hospitality. The cosmopolitan hotel has 123 rooms, an outdoor pool, and a delicious breakfast offered to patrons each and every morning. There is also a top-quality on-site bar inside of the hotel. 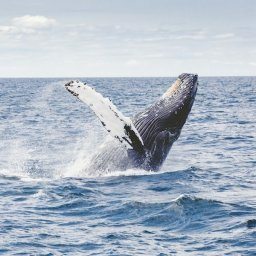 This is definitely one of the best Azores hotels and a perfect place to stay if you plan to do an Azores whale watching tour. Azor Hotel is located at Av. João Bosco Mota Amaral nº 4 in Ponta Delgada. I stayed at Sao Vicente Lodge when I was in the Azores and it was one of the greatest accommodation experiences of my life. The property prides itself on anonymity and freedom. Everything is done for you and you simply use a code to get in instead of dealing with reception desks and whatnot. I loved this. 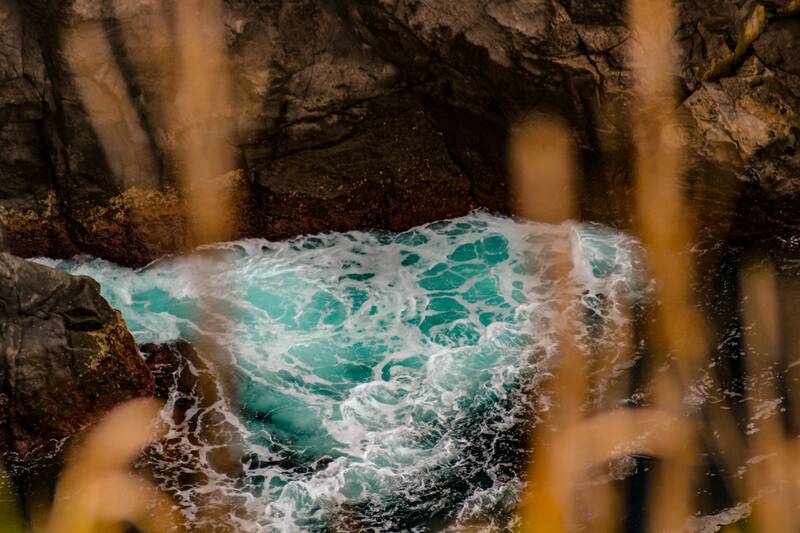 But perhaps not as much as I loved the view waking up which treated my eyes to the cerulean waters outside my window. My rental had a kitchen, amazing bathroom, and a terrace to die for. I could have locked myself outside on my terrace for my entire Azores trip and I wouldn’t have cared in the slightest. This is definitely one of the best places to stay in the Azores. You can find the Sao Vicente Lodge at Canada da Tapada, nº 14 in São Vicente Ferreira. The Grand Hotel Açores Atlântico is one of the top-rated Sao Miguel hotels on Booking.com and rightfully so. The amenities are countless and the customer service is superb. Many of the rooms offer views of the sea and the overall experience is just luxury without the pretentious attitude. Situated in an ideal and convenient location, guests are close to the water and city center of historical Ponta Delgada. 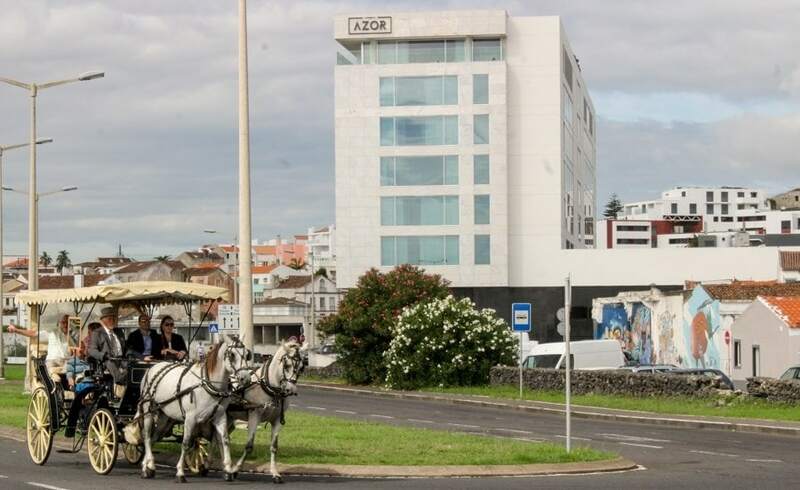 You can find Grand Hotel Açores Atlântico at Avenida Infante D. Henrique 113 in Ponta Delgada. The most beautiful hotel or guesthouse in the Azores? Probably so. 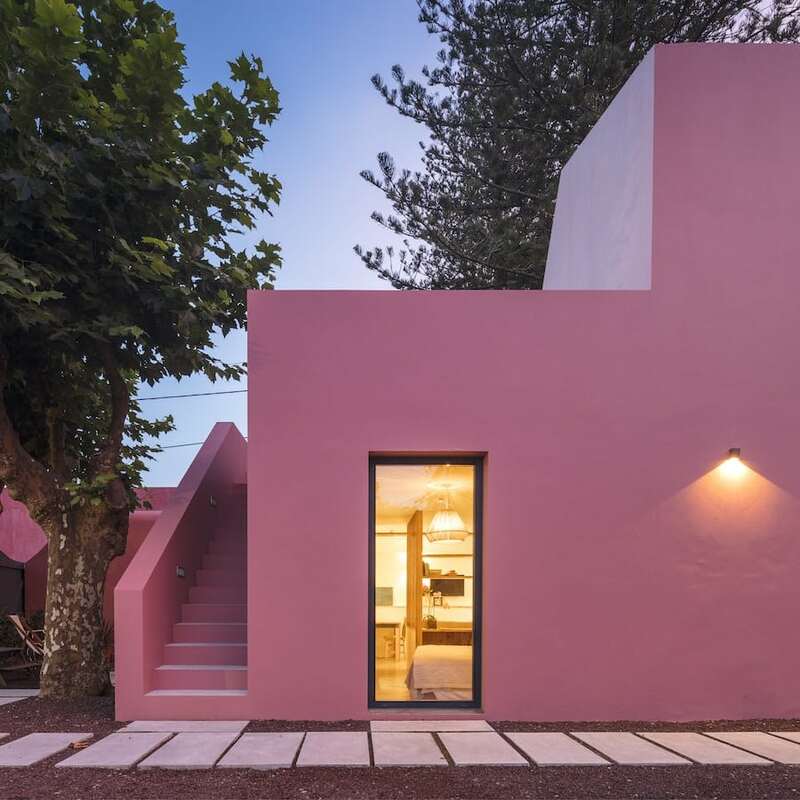 The Pink House is idyllically situated in Fajã de Baixo, removed from the city and life, offering guests a chance to experience Sao Miguel in a slow and sustainable manner. 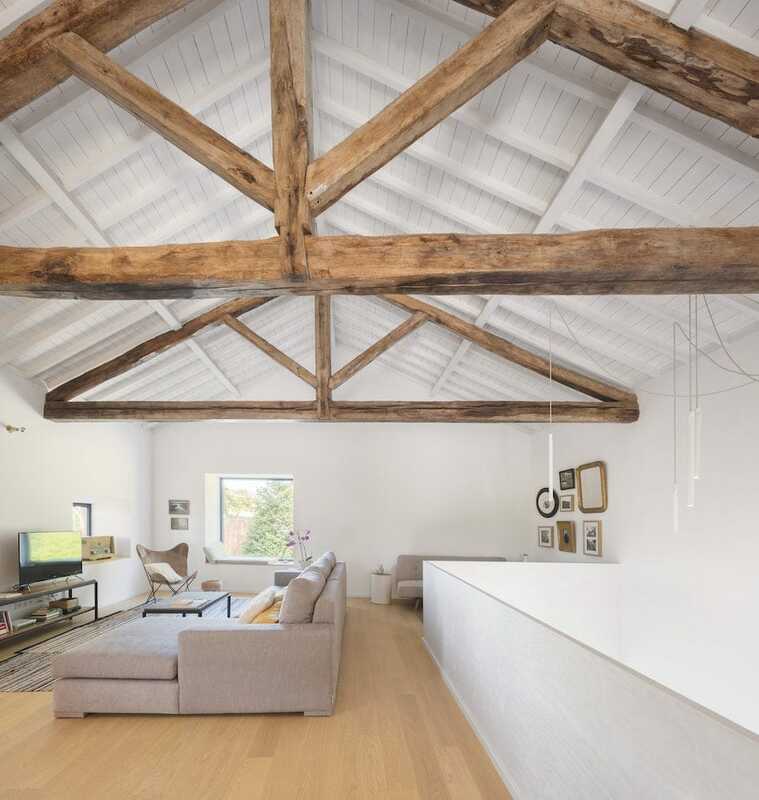 The guesthouse was strategically designed by Mezzo Atelier and they took care of crafting the architectural structure, furniture, and interiors. 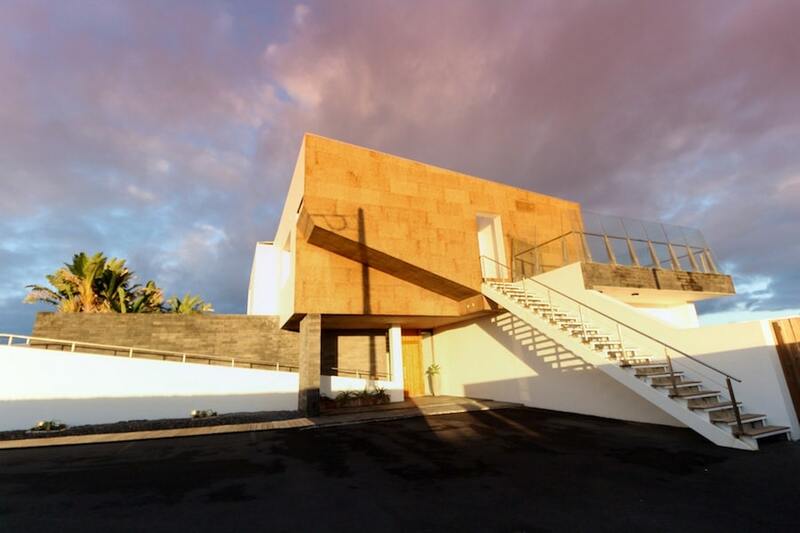 The architectural firm also involved several local artists and businesses in the project, giving it a true Azorean feel and charm. The Pink House has two areas you can choose to stay in- the Pink Studio or Main House. Both are unique to anywhere else on the island and will give you the experience of a lifetime. You can find Pink House at Rua José Medeiros Cogumbreiro 65 in Fajã de Baixo. (Photos below by brilliant photographer Fernando Guerra). The Central Guesthouse is located in the city center of Ponta Delgada and is one of the premier places to stay at for budget travelers or those not looking to spend too much on accommodation. The guesthouse offers airport transfers. The guesthouse is only located 0.5km from the Doors of Ponta Delgada. A shared kitchen is available should you choose to cook on-site. 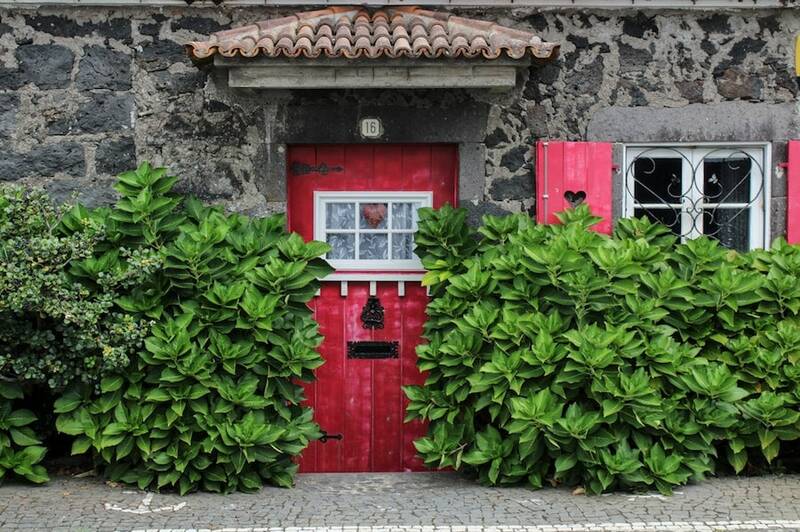 You can find the Central Guesthouse at 94 Rua Tavares Resendes in Ponta Delgada. 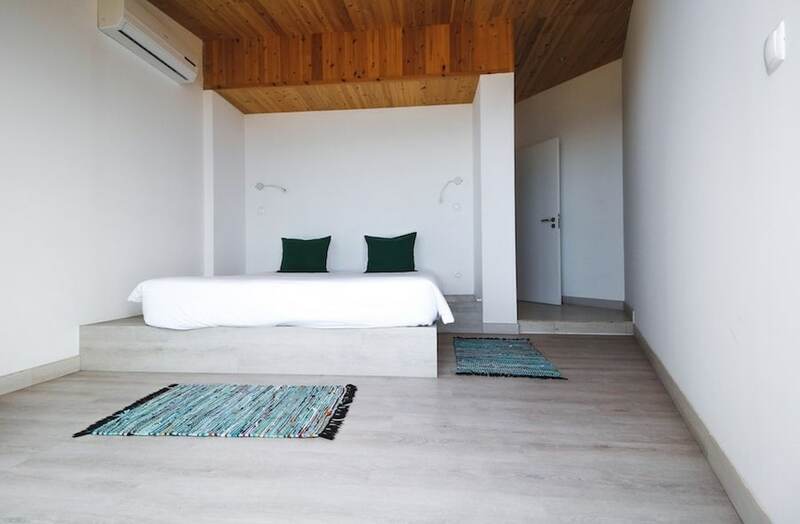 Showing off the quieter side of Sao Miguel is Hotel Arcanjo, an affordable hotel that is situated a mere 50 meters from the ocean. The rooms are furnished comfortably and minimalistically and many offer a view of the sea. There is a breakfast buffet for guests every morning and the staff is friendly and more than willing to help guests arrange tours and things to do in the Azores. This is definitely one of the best deals on hotels in Sao Miguel you will find. You can find Hotel Arcanjo at Rua Nossa Senhora Das Necessidades nº2 in Lagoa. I love bed and breakfasts and try to stay at them in various places around the world. I think the usually family-run places offer a different experience and one that can be as local as you want to make it. This one is no exception. 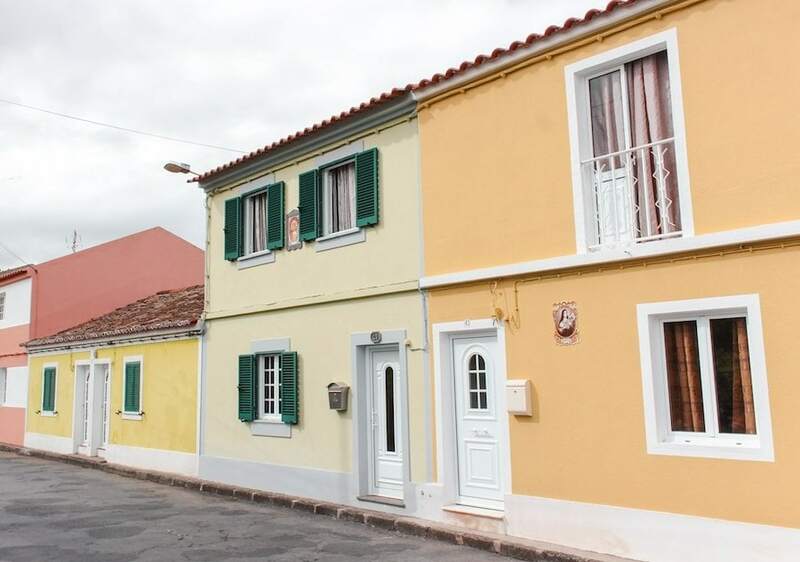 Family-owned and run, Islet View is located in Vila Franca do Campo and on the mainland where the famous island, Ilheu Vila Franca do Campo is located. I think staying out this way offers a completely new experience of the Azores and one I am definitely keen on having next time I visit. You can find Islet View Bed and Breakfast at Rua Luis Medeiros Resendes Paiva in Vila Franca do Campo. 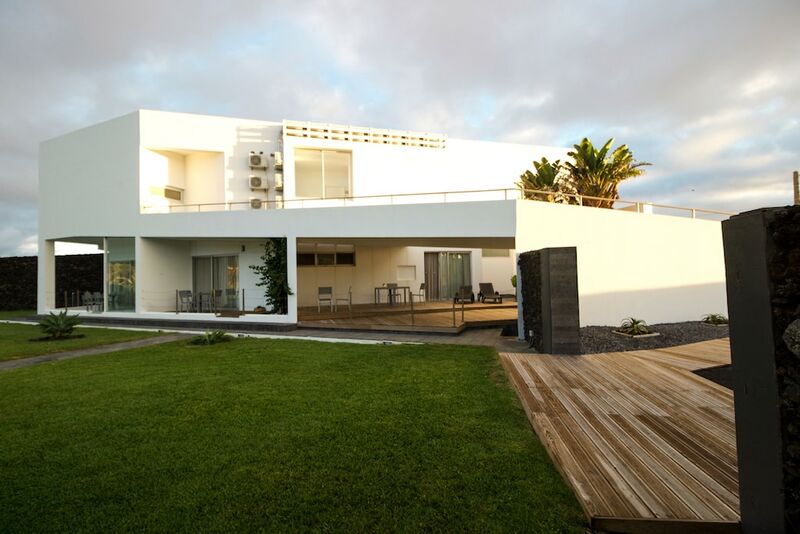 There are many great guesthouses and hotels in the Azores that will make your stay unforgettable. If none of the above Azores hotels suit your needs, click here to view alternative options. 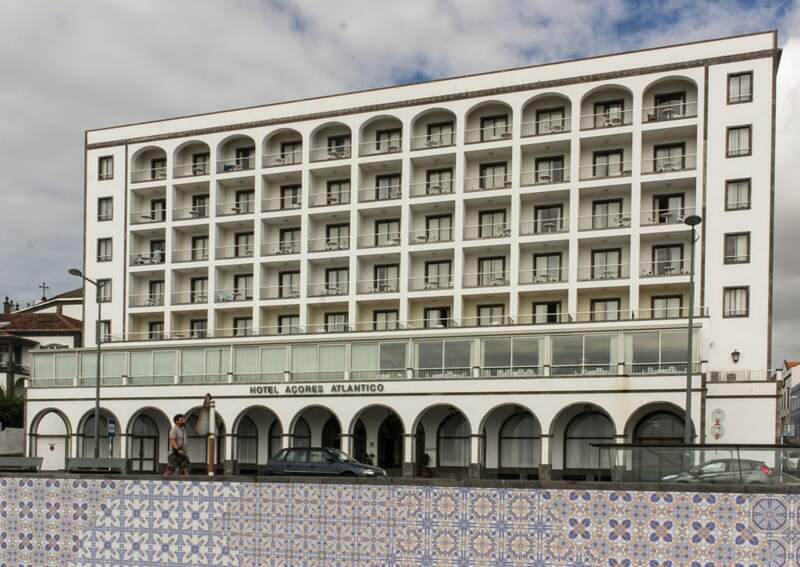 Don’t fancy staying in one of the great Sao Miguel hotels available? 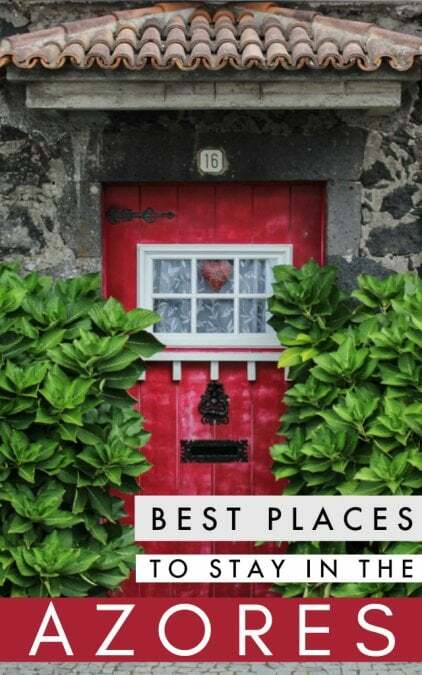 While I don’t advocate for Airbnb in many places around the world, I still think staying at an apartment in the Azores is a good experience for those looking for a more personal and intimate experience. I stayed in an Airbnb in Livramento and it was just a room a family was renting out. It was a wonderful experience and I would never have been able to see this part of Sao Miguel otherwise. So, currently, I can still recommend Airbnb there. Click here to sign up for Airbnb and save $29 on your first stay! I am a huge advocate for taking a tour in the Azores, especially if you don’t have your own car rented there! I didn’t and I still got to see pretty much the entire island of Sao Miguel with ease because I booked two amazing tours (Sao Miguel East tour and Sao Miguel West tour). I put together a list of tours in the Azores that covers multiple-day ones and day-tours. 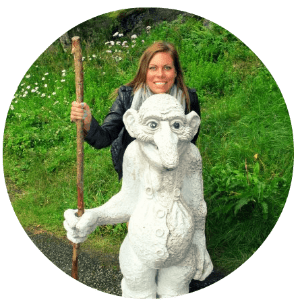 Check out my tours in the Azores guide here. The Azores is such a spectacular place. I hope these Sao Miguel hotels and guesthouses will offer you a good idea of what is in store Azores accommodation wise for your trip. If you have any additional questions, please feel free to shoot me a message or leave a comment!